Arbor Day will be observed next Friday, 27th April. 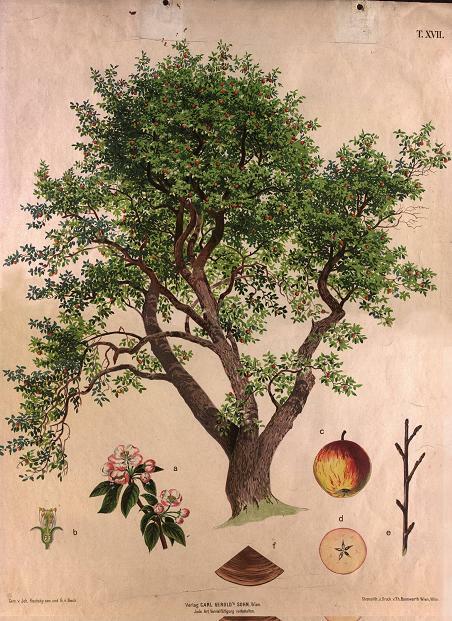 It celebrates the role of trees in our lives and promotes tree planting and care. 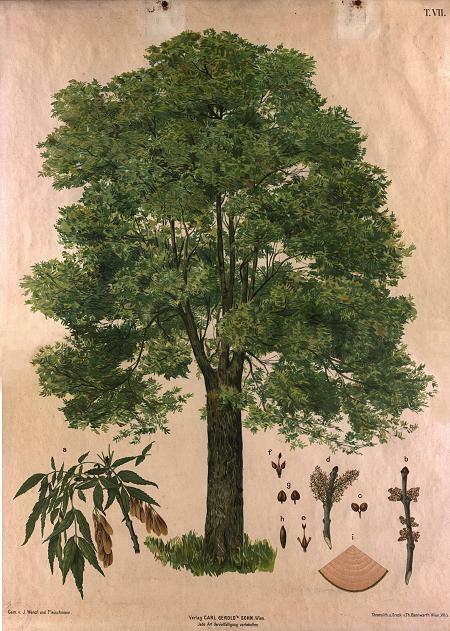 The idea for Arbor Day was first held in 1872 in Nebraska by Julius Starling Morton and shortly afterwards other states passed legislation to observe Arbor Day each year with appropriate ceremonies. 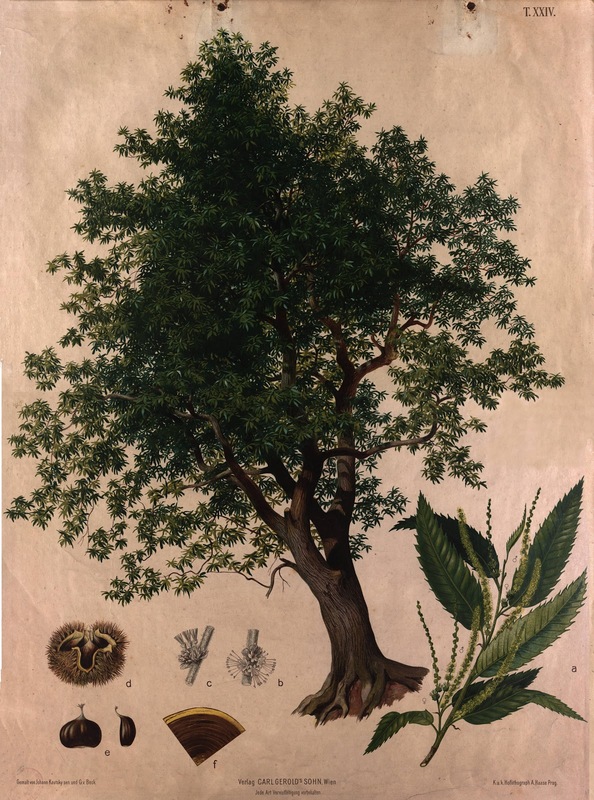 As for me, I am celebrating Arbor Day giving away a magnificent digital lithography from the 19th century at high resolution. 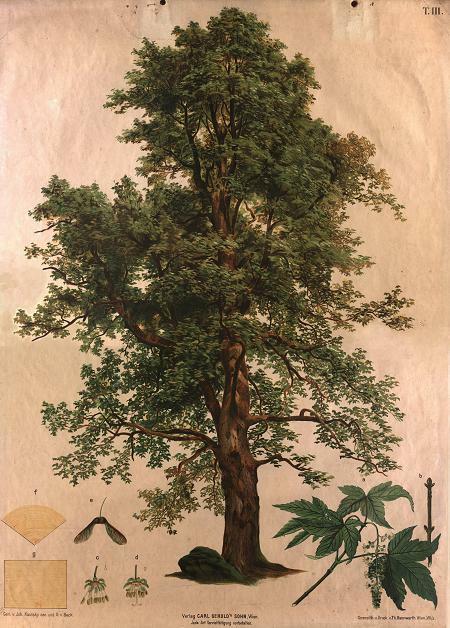 “Sweet Chestnut” by the world famous Czech-German Johann Kautsky. It’s great if it is printed in a large size and finely framed. 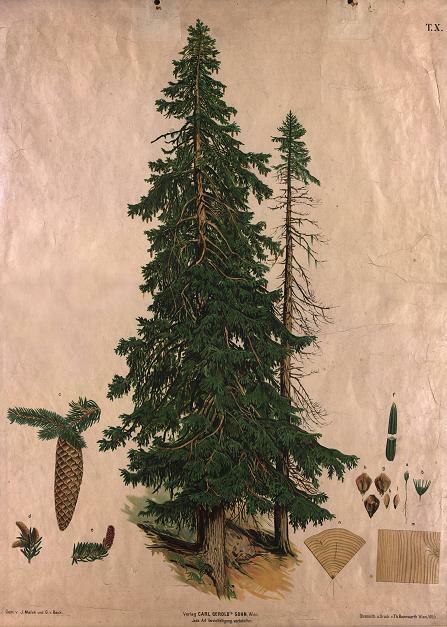 Here are some more pictures of Johann Kautsky’s lithographies. All of them are splendid and beautiful (there are 17 altogether). Anybody that wants to purchase some of these digital lithographies, just email me and I will send them high resolution immediately at an affordable symbolic price (5€ each). Obviously, the more you buy the cheaper they will be. Beautiful collection. Sure we could make good paintings with those lithographs.